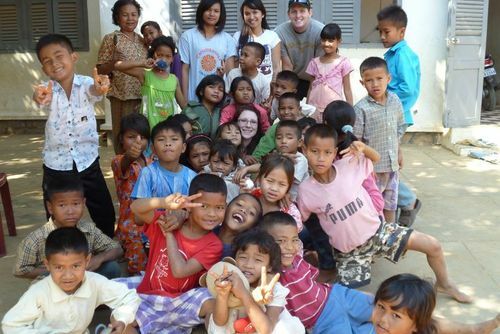 Volunteer in Cambodia with Love Volunteers Teaching English Program - from just $33 per day! 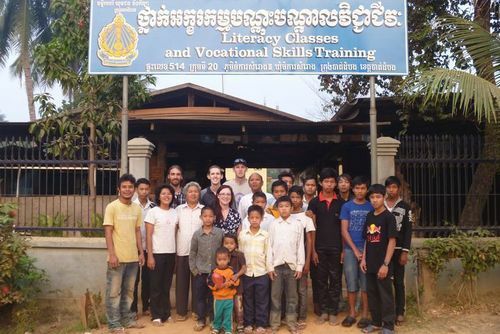 This important program was created with the goal of helping to improve the English-speaking abilities of some of the poorest residents of Siem Reap. 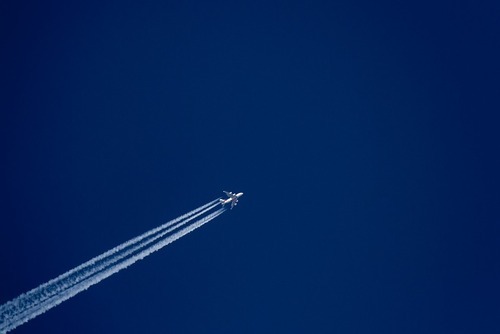 Education is key to breaking this seemingly endless poverty cycle, yet sadly, having access to native English speaking teachers is more often than not a luxury only available to children of wealthy parents. 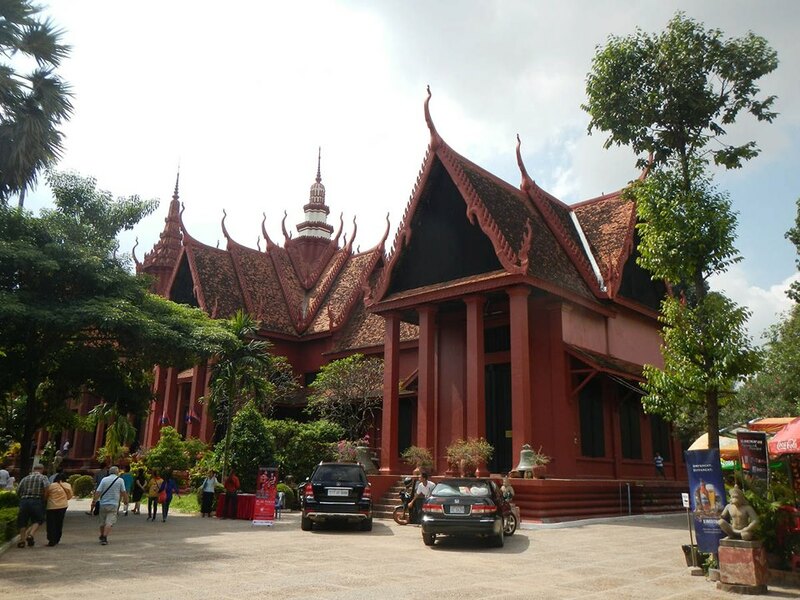 Government schools in Cambodia are notoriously corrupt, teachers are paid a meagre salary and children have little chance of gaining skills such as English. 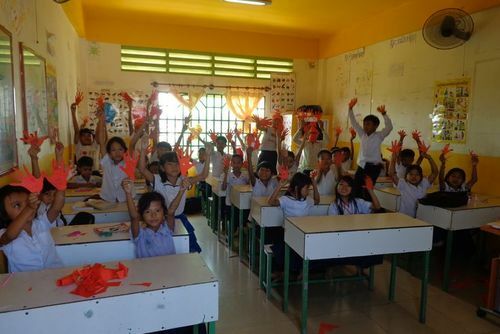 In conjunction with the local partner agency, and with the help of international volunteers, Love Volunteers aim to change that by giving free access to English speaking teachers and classroom assistants at NGO operated schools in Siem Reap. Additionally, volunteers applying to join this program will be required to supply to following documentation: Emergency contact, Police check & Resume. 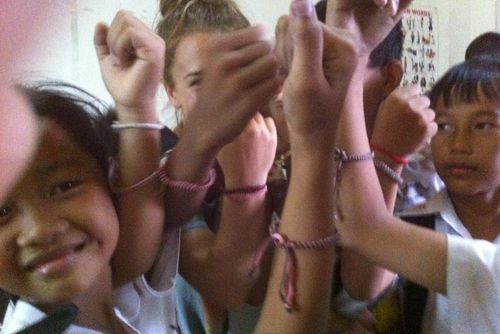 Volunteer in Cambodia with Love Volunteers Education Support Program - from just $20 per day! 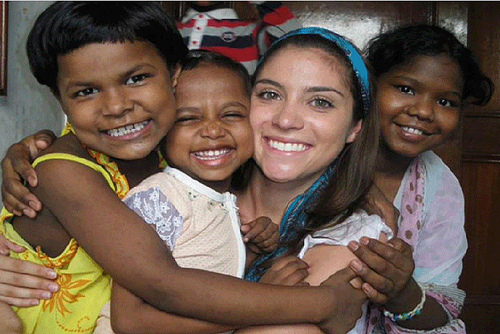 Volunteer in Cambodia with Love Volunteers Construction Program - from just $69 per day! 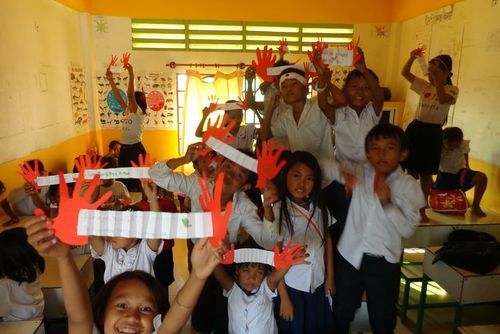 Volunteer in Cambodia with Love Volunteers Childcare and Development Program - from just $20 per day! 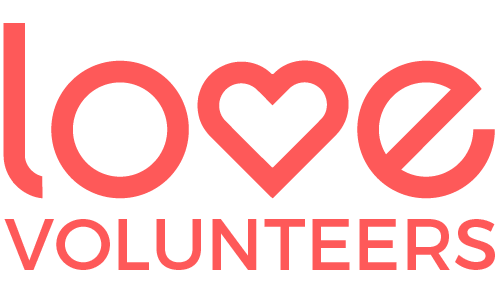 Volunteer in Cambodia with Love Volunteers Community Development Program - from just $20 per day! 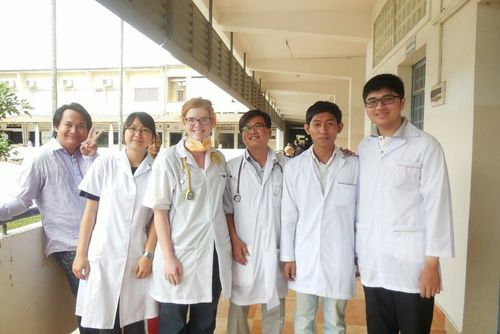 Volunteer in Cambodia with Love Volunteers Law and Human Rights Internships Program - from just $20 per day!